Welcome to C And J Property Services Inc, our company is licensed plumbing specialists in Healdsburg. 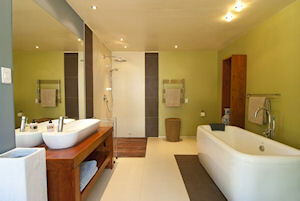 It is really quite expensive to undertake plumbing redesigning, which means ensure that you don’t pay too much. Fully committed to offering punctual, top quality services to our users, we perform regional plumbing support 6 days a week. We provide plumbing services to the Healdsburg community. Our company is locally managed & run. Great regions to bring up kids and have your house are Healdsburg, Windsor, Rio Nido and Guerneville. We here at C And J Property Services Inc make an effort to make the task of plumbing maintenance as pleasurable as possible.